Last week in “The Science Behind Plume Labs – The Art of Measuring Air Pollution” we explained how we collect and analyze data from local air quality monitoring networks, and how we make sure you get accurate data. If you want to escape air pollution, information is not enough: you need actionable recommendations. How do we build tailored recommendations to empower our users? No one can make the sun shine or make it rain, but thanks to weather forecast, we know when an umbrella will be useful. As for weather forecast, we strongly believe that predicting air pollution is a good way to help people protect themselves from its harmful impact. So… we gave our team of data specialists the mission to predict air pollution! sun: when the weather’s nice and warm, watch out for sunburns – but also for ozone, that stems from the mixture of ground-level exhaust gases and UV rays. The inversion layer: air temperature in the atmosphere generally lowers with altitude. But in some cases, it rises! This heat then creates a “lid” of hot air in the atmosphere, called “the inversion layer”, that maintains pollutants to the ground. As for wind, it can scatter pollutants. It is fickle, but as far as air quality is concerned, it can be our ally! Our data scientists have built artificial intelligence algorithms which factor in all these dimensions. The algorithms are based on years of pollutant concentration measures by station, and historical weather condition data which, coupled with other sources of information, fuel predictive probabilistic models (machine learning). 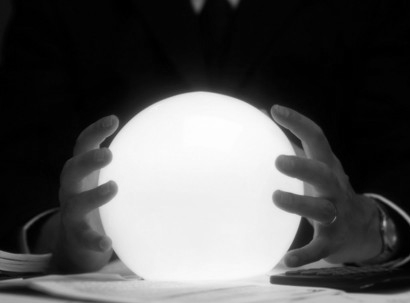 Since we manipulate dozens of millions of data, we leverage the most advance Big Data technologies. How do I change my habits to avoid being over-exposed to air pollution? While an umbrella is pretty efficient against rain, nothing can really protect you from air pollution. But thanks to our air quality predictions, it is now possible to adjust your program according to the level of pollution! The goal is to avoid being overexposed to pollution. Going for a run is good for your health, but you would rather do it when the air is clean! To help you adapt your activities, we have developed a set of recommendations. Our app, the Plume Air Report, lets you know what’s the best timing if you want to go running, ride your bicycle, take your kids outside, have a drink outside, etc. 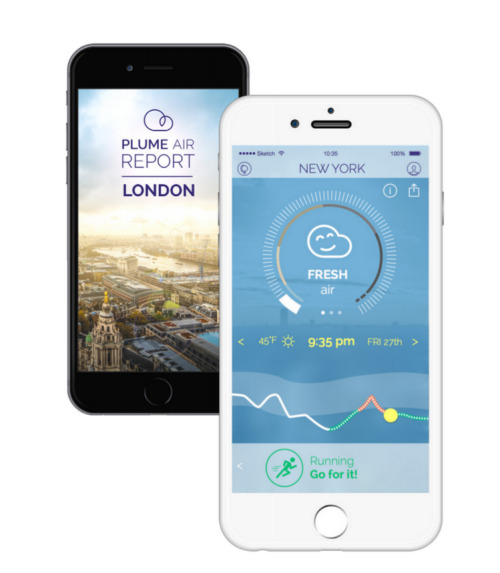 Next Post Plume Labs launches the Plume Air Report in your city!